With the changing times and technology, cameras in smartphones have successfully replaced the need of a point and shoot camera. Smartphones are now a primary choice when it comes to capturing moments, one can find their old digital camera biting the dust at home. Usually, flagship smartphones are touted to have incredible cameras. But what if you don’t have a big budget to start with? That’s why we have come up with a list of smartphones that deliver decent camera performance at an affordable cost. We have researched and settled on five smartphones under 30k bracket that provide good camera features and quality. Being a successor to the LG Nexus 5, this one surely wins over its predecessor when it comes to performance. The device comes with a 12.3-megapixel primary camera with 4K video recording, dual flash, IR laser auto focus, these features render crisp and clear images. The selfie camera is of 5-megapixel, which enables smooth front clicks with great add-on features. Unfortunately, the camera lacks Optical Image Stabilization (OIS), but that does not stop it from shooting 2160p videos. 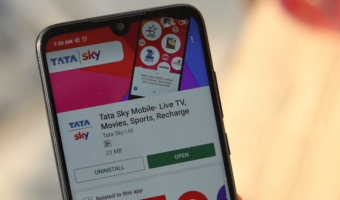 The smartphone comes with a 5.2-inch Full HD display with a resolution of 1920 x 1080 pixels, and is powered by a 64-bit hexa-core Snapdragon 808 chipset paired with 2GB of RAM. 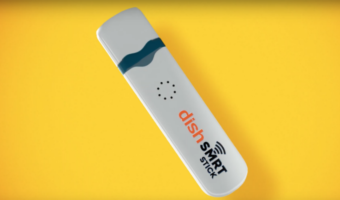 The device will be available in two non-expandable storage variants — 16GB and 32GB. It supports connectivity options such as 4G LTE, 3G, Wi-Fi, Bluetooth 4.2, NFC, USB Type-C, GPS, and is backed by a 2,700 mAh battery. 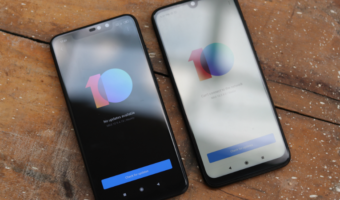 The device also features always-on Google Now feature, which can work even the screen is off. It measures 147 x 72.6 x 7.9 mm and weighs 136 grams, which makes it thinner than the Nexus 6. 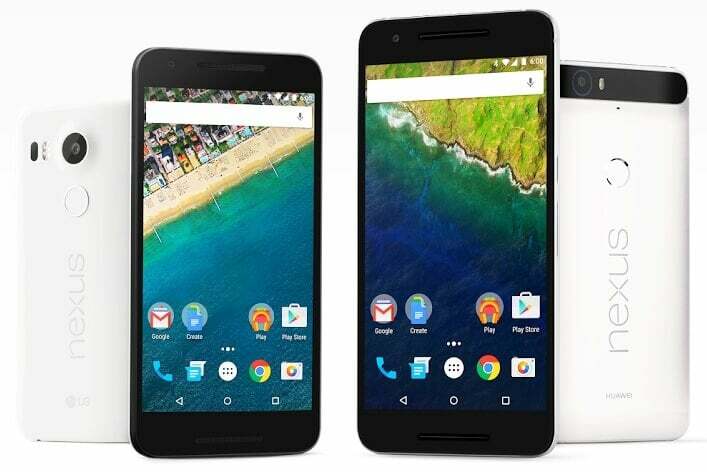 The weight of the Nexus 5X is slightly heavier than the Nexus 5 (130 grams) because of the Fingerprint sensor that is set up at the back of the device for screen lock functionality. It is available in Carbon Black, Quartz White, and Ice Blue color options, at Rs. 28,000 on various e-commerce platforms. 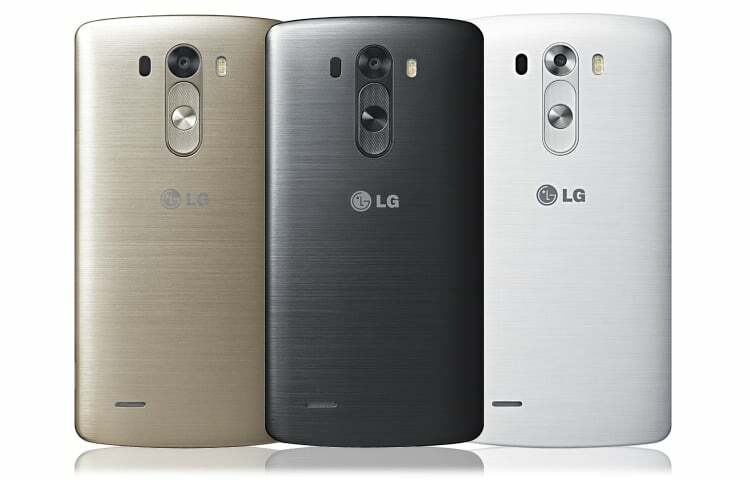 The LG G3 was the first smartphone that introduced camera features such as dual-tone flash, and laser auto focus. With its 13-megapixel primary camera and 2.1MP front-facing camera, the G3 still stands strong in the league of smartphone with best cameras. The LG G3 comes with a 5.5 AH-IPS+ display with Quad HD resolution (2560×1440 pixels), resulting into a pixel density of 538PPI. The device comes with power saving features such as adaptive control on brightness, higher frame rate and clocking. The G3 is powered by a high performance Snapdragon 801 SoC, which is clocked at 2.5 GHz. The 16GB version has 2GB of RAM, while the 32GB version has 3GB of RAM. Although, OnePlus 2 did not turn out to be the ‘flagship killer’ that it was touted as, but its camera delivers a good performance. There is a 13-megapixel primary camera with dual-LED flash onboard, along with a 5-megapixel front-facing camera. It offers camera features such as Laser-assisted Autofocus that delivers perfect shots. The OnePlus 2 comes with a bigger 1/2.6-inch OV13860 camera sensor from OmniVision as compared to the smaller 1/3.06-inch IMX214 sensor from Sony, but the megapixel rating stayed at 13-megapixels. As a result, the pixel size has been increased from 1.12µm to 1.4µm, which is a very good thing. 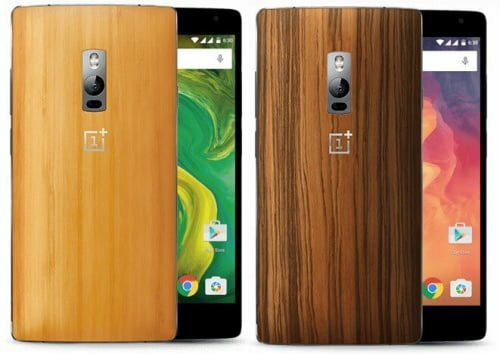 The OnePlus 2 will come with a 5.5-inch full HD in-cell display which is better than the predecessor. It will be powered by a Snapdragon 810 chipset mated to 4GB of DDR4 RAM. It will boot Android 5.1 Lollipop based Oxygen OS. There’s a fingerprint sensor embedded in the home button which is claimed to be faster than the Apple’s Touch ID. You can store up to 5 fingerprints. The device has been priced at Rs. 24,999. 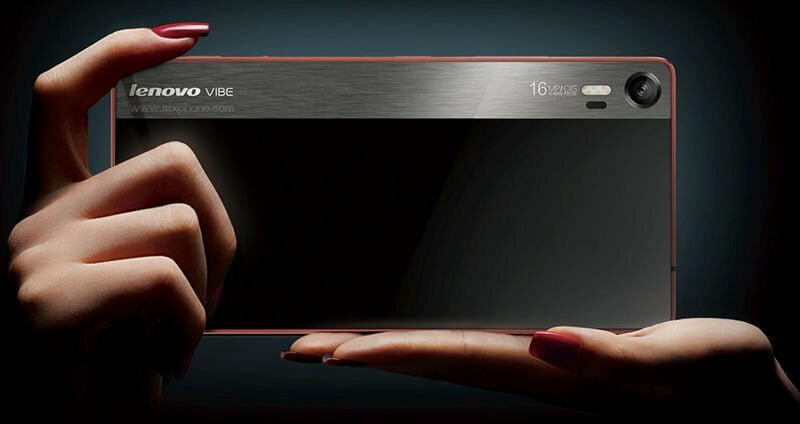 As the name suggests, Lenovo’s Vibe Shot is a camera-focussed smartphone. The company marketed it on the basis of the great camera it packs in. The phone sports 16-megapixel primary camera and an 8-megapixel front-facing camera, with shooting options such as ISO, focus, exposure, white balance, and much more. The interface is also user friendly that enables users to take good shots instantly. The rear of the phone looks like a point and shoot camera. It boasts a tricolor flash with great manual controls, which in turn makes it a good buy. The Lenovo Vibe Shot features a 5-inch Full HD display with a resolution of 1080 x 1920 pixels, and is powered by a 1.7 GHz octa-core Snapdragon 615 (MSM8939) processor paired with 3GB of RAM. In the connectivity department, the Lenovo Vibe Shot supports dual-SIM, 4G LTE, 3G, Wi-Fi, Bluetooth 4.1, GPS, and is backed by a 3,000 mAh battery. The device runs Android 5.1 Lollipop with Lenovo’s in-house Vibe UI on top, and the company has promised that the device will be readily upgraded to Android Marshmallow. It has 32GB internal storage, which can be further expanded up to 128GB via microSD card. The phone measures 142.7 mm x 70.0 mm x 7.6 mm, weighs 145 grams, and will be available in Graphite Grey, Grey and Red color options. It is up for purchase at a price tag of Rs. 25,499. The Moto X Style has been successful in wooing users, thanks to its amazing build quality and performance. The device features a 21-megapixel primary camera with enhanced focusing technology, zero shutter lag and a colon adjusting flash that enables speedy capture and best images. It has a 5-megapixel secondary camera with 87-degree wide-angle lens. The 16GB variant of the Moto X Style is priced at Rs. 29,999, while the 32GB variant is priced at Rs. 31,999. 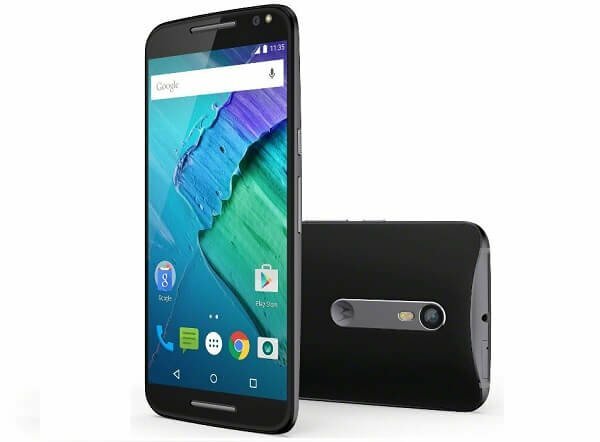 Coming on to other specifications, the Moto X Style comes with a 5.7-inch Quad-HD display with a resolution of 1440×2560 pixels, and is powered by a 1.8GHz hexa-core Snapdragon 808 chipset coupled with 3GB of RAM. The phone runs Android 5.1 Lollipop out-of-the-box and comes in 16GB/32GB/64GB internal storage variants, which is further expandable up to 128GB via microSD card. In terms of connectivity, the phone supports 4G LTE, 3G, Wi-Fi, Bluetooth 4.0 LE, GPS, GLONASS, and NFC. It is backed by a 3,000 mAh battery with turbo-charging technology. The phone has a water-repellent nano-coating on the surface that keeps it safe from water damage. So, these are the handpicked devices that qualified our pre-requisites in terms of camera performance. For the readers who think that we should have given a spot to their favorite smartphone under 30K, please comment in the section below. LETV 1S has top notch specs and very gud quality hardware @around 11k,it will make Mi & Oneplus Rip after LETV 1S indian offical launch! What about moto x play?